Notes for Circular Motion chapter of class 11 physics. Dronstudy provides free comprehensive chapterwise class 11 physics notes with proper images & diagram. When a particle or a body moves with a uniform speed v on a circular path of radius r, it has a centripetal acceleration whose magnitude (v2/r) remains constant but whose direction continuously changes and remains always towards the centre of the circle. According to Newton’s second law, an acceleration is always produced by a force whose direction is the same as that of the force. Centripetal force is not a new force. Any of the forces found in nature (such as frictional force, gravitational force, electrical force, etc.) may act as a centripetal force. 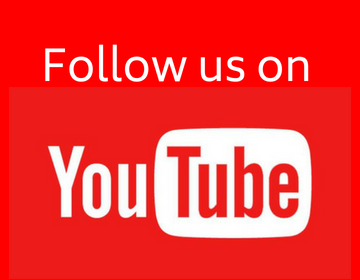 We come across in our daily life many examples involving centripetal force. 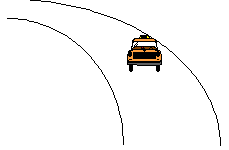 (i) When a car takes turn on the road, it requires centripetal force. This force is provided by the frictional force between the tyres and the road. If the tyres are weared, or the road is wet or icy, the frictional force is reduced. If this is too small to provide the necessary centripetal force, the car starts slipping instead of taking a turn. (ii) When a ball tied to the end of a string is whirled in a circular path, the centripetal force is provided by the tension in the string. If we leave the string, the ball flies along the tangent to the circle. The reason is obvious. On releasing the string, the tension, and hence the centripetal force vanishes, and the ball then moves along a straight line as enunciated by Newton’s first law of motion. The mud particles stuck to the tyres of cycles and cars plying on muddy road are thrown away tangentially. Hence mud-guards are fixed on these vehicles. (iii) The earth moves round the sun under a centripetal force directed towards the sun. This force is provided by the gravitational attraction on the earth by the sun. Similarly, the moon moves around the earth under the centripetal force provided by the gravitational attraction exerted on the moon by the earth. (iv) In an atom, electrons continue to revolve around the nucleus in circular orbits. 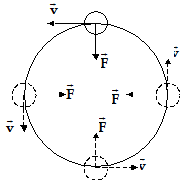 The centripetal force is provided by the electrostatic force of attraction between the negatively–charged electron and the positively charged nucleus. We have seen that there is an acceleration associated with circular motion. Any rotating reference frame is, therefore, an accelerating frame and hence a non-inertial reference frame. We have also seen that Newton’s Laws do not apply in such reference frames. In case of linearly accelerated reference frames with acceleration , a pseudo force was needed to complete the analysis in non-inertial frames. 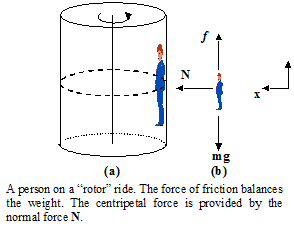 In case of circular motion also, a pseudo force, termed as centrifugal force, acts on objects in rotating non-inertial frames (see figure below). A block is tied to the centre post of a rotating platform by a string. 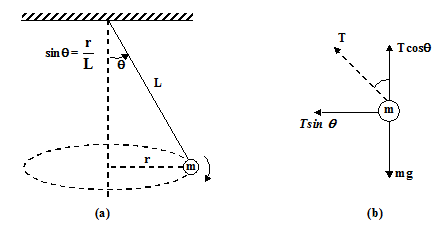 (a) An inertial observer sees the block moving in a circle with centripetal force provided by the tension in the string. (b) According to a non-inertial observer on the platform, the block is not accelerating. Newton’s second law can be used only if a pseudo force mv2/r acting outward (centrifugal force) is introduced to balance the tension. (iii) the time period of the circular motion. A small coin is placed at the rim of a turntable of radius 15 cm which rotates at 30 rev/min. Find the minimum coefficient of friction for the coin to stay on. 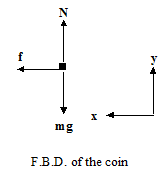 The free body diagram of the coin is shown in figure. The acceleration is toward the center so we choose the +x axis in this direction. The necessary centripetal force is provided by the friction force f. This is static friction since the coin does not slip on the table. 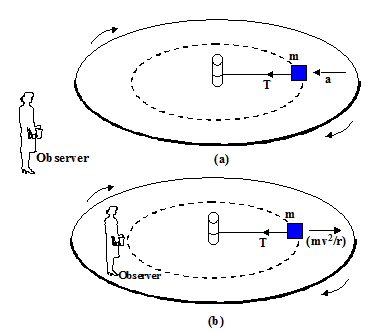 The forces acting on a person is shown in the figure (b).